A lack of clean and safe water is a real problem in many areas of Ireland. We are perfectionists and we provide businesses and homes with pure filtered water. We invite you to our showrooms and office in Charleville to experience perfection in filtered water for yourself. Call us to make an appointment at (Low Call) 1890 98 90 98 in Charleville at 063 89290 or 087 2704172 or click here to email your request. Perfect Water Systems was established in 1995 and quickly gained a reputation for high quality professional installations. We promise a complete and thorough water treatment service in your home or business. 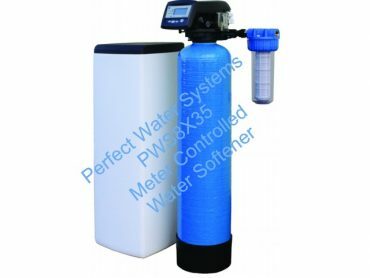 We provide reliable and efficient servicing of water softeners, pH correctors, iron and manganese filters. We are famous for our high quality tablet type softening salt, and our service vans can deliver to your door, if required. 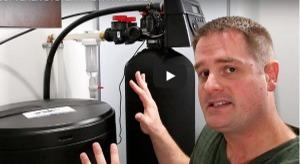 Ever wonder how a water softener actually works? 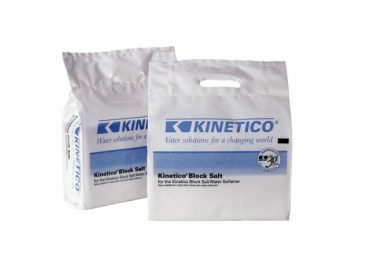 Installing a water softener, will solve all lime problems which in turn will protect your plumbing and appliances from expensive repairs and damage. 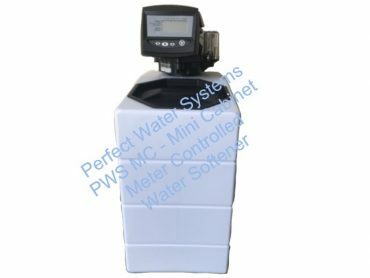 Watch this video and learn how our Perfect Water Softener system creates perfect soft water for your home.